A chartered non-public school for children and young adults ages 5 through 21 with Autism Spectrum Disorder. 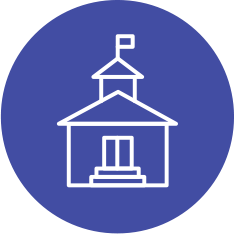 Opened in 2000, Monarch School is licensed by the State Board of Education of the State of Ohio, and is also a certified California non-public school, and is Illinois State Board of Education approved. Monarch School serves students from more than 5 states and 75 school districts nationwide. Individuals ages 5 through 21, whose abilities and learning styles vary greatly across the autism spectrum. Students are assigned to classroom-based teams according to age, language level and academic functioning. Students ages 14 through 21 are able to participate in one or a combination of three unique programs. The High School focuses on academics and social skills, while daily living and communication/behavior skills are the highlights of the Upper School. Monarch Transition Education Program (MTEP) offers various community-based experiential learning opportunities. Students receive one-on-one and small group instruction. Classes are taught in a natural environment and address social skill development, language and communication, executive functioning, academic skills, activities of daily living, fine and gross motor skills, sensory intervention, prevocational skills, art and music skills, and behavior support. 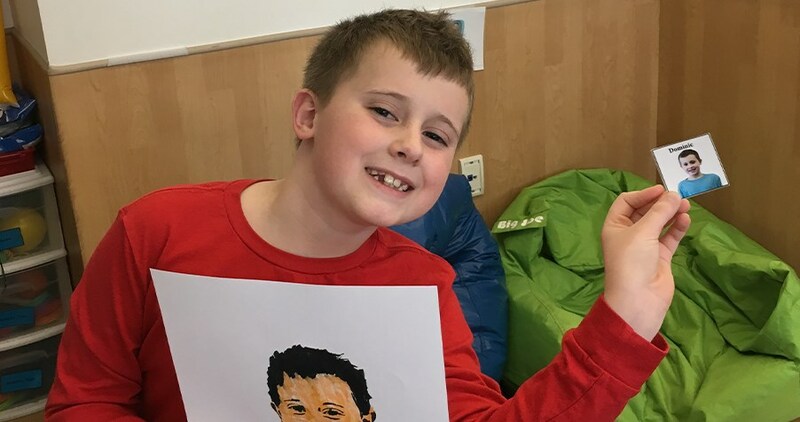 Each student has an Individualized Education Program (IEP), and individualized positive behavioral intervention plans are created and implemented for students who require them. An individualized daily schedule is created to support each student’s learning style. Sessions are scheduled in 30-minute and 45-minute intervals, during which the child engages in a variety of prescriptive activities to support learning and development. To assist children with transitions between and within activity sessions, individualized visual supports are created and implemented. State-of-the-art facility intentionally designed to appease the sensory needs of students with a soft color palette, gentle up-lighting, an abundance of natural light, extra sound proofing, quiet wooden lockers, odorless paint and carpet, special sensory rooms (Snoezelen Rooms), one-on-one learning rooms, gross motor rooms, adapted playgrounds, sensory gardens, and adapted indoor swimming pool. Educational software, video modeling, iPads and other mobile devices, computers with web-based tools, SmartBoards, and Augmentative Communication Devices are used liberally during the school day to supplement students’ Individualized Education Programs (IEPs). Student and program progress are continually assessed with a unique data collection system that measures performance through parameters of independence, accuracy, participation, and behaviors. Monarch Extended School Year (ESY) helps maintain the consistency of the school year throughout the summer, and it affords some of the older students opportunities to develop leadership, communication, social, and life skills.